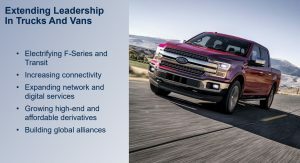 Ford has used the Deutsche Bank Global Auto Industry Conference to reveal “more than 20 new Ford and Lincoln products” will be coming to North America over the course of the next two years. 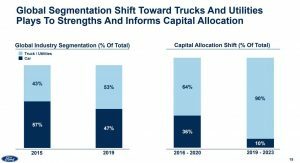 Ford’s press release was light on specifics, but the company investor’s presentation was far more detailed. 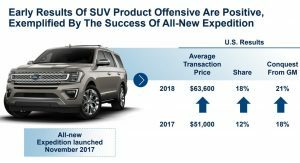 It revealed that the automaker’s U.S. crossover / SUV portfolio will receive seven new entries or “major refreshes.” Among them are the 2020 Explorer and the redesigned Escape which will be unveiled later this year. 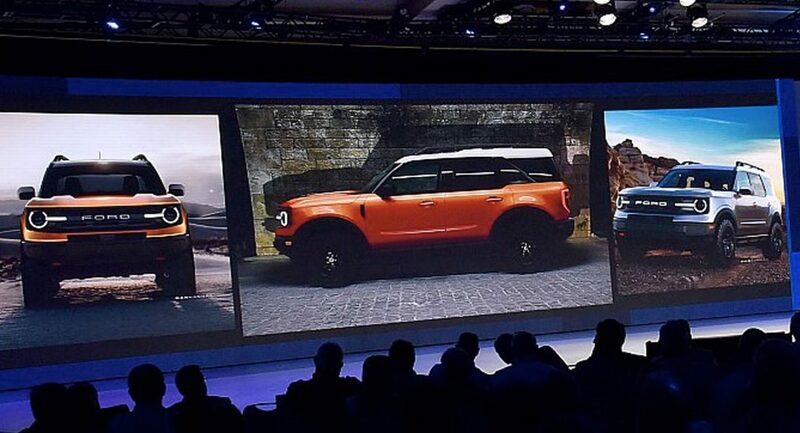 All-new models include the highly anticipated Bronco, the Mustang-inspired electric crossover and the “small rugged utility” which has been dubbed the Baby Bronco. Lincoln isn’t missing out on the fun either as they will receive two all-new models. 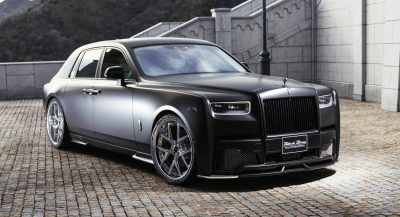 The 2020 Aviator was unveiled at the Los Angeles Auto Show last year with a new rear-wheel drive platform and a twin-turbo 3.0-liter V6 engine that produces 400 hp (298 kW / 405 PS) and 400 lb-ft (541 Nm) of torque. 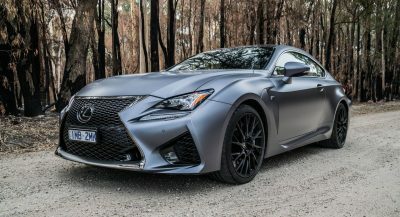 The model will also be offered with a plug-in hybrid powertrain that is expected to produce 450 hp (335 kW / 456 PS) and 600 lb-ft (812 Nm) of torque. One of the more interesting revelations was the confirmation that Lincoln will launch a new crossover. 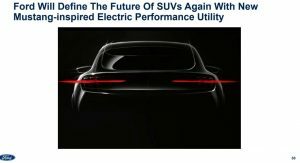 The company hasn’t said much about the model, but the teaser image suggests it will be about the same size as the 2020 Ford Escape. Given the fact the models are being launched around the same time, it’s possible they will both ride on the same platform. That remains unconfirmed, but we’ll likely find out more details in the coming months. The mysterious Lincoln crossover will also be offered in China. 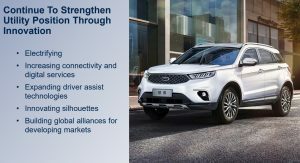 It will be sold alongside the redesigned Kuga and an all-new SUV. Ford also noted that Chinese consumers can expect three additional crossovers or SUVs which will be either all-new or a major refresh / redesign. Ford didn’t reveal much about its truck plans, but reiterated it is working on a new F-Series Super Duty. 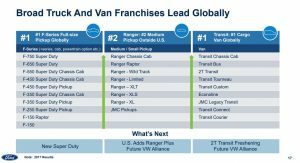 The Ranger is also arriving at U.S. dealerships and the company is already planning on new trucks developed with Volkswagen. That has to be the Corsair. Same size as the Escape. Why are the authors of this playing dumb? 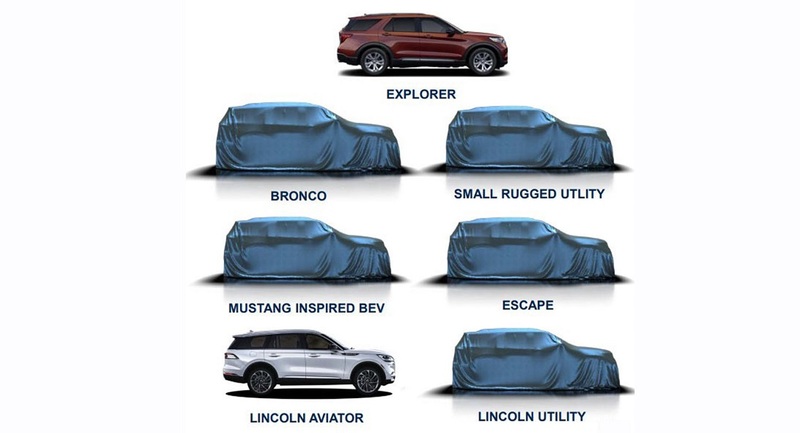 The current Escape’s cousin is the MKC; the Lincoln hinted here is clearly the next gen of that (hence why it’s similar in size, although all of the covered vehicles are just generic and identical), likely called Corsair. We’ve already seen spy shots of it!! You are right. 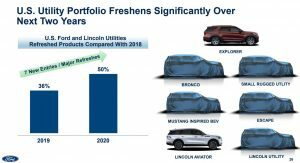 I’ve already mentioned Lincolns’ next generation Line-up plans before. The first vehicle of this next gen “2020s’ line-up” was (as stated by Lincoln), The Aviator. 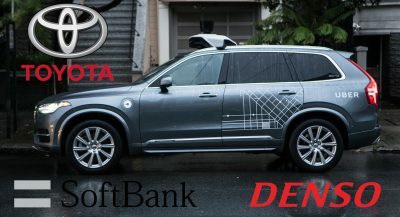 After this they will completely redesign every other vehicle in their line-up including the current Navigator and the Continental. 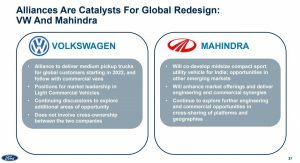 But Very first on this list are the MKC replacement, and the next generation MKZ (Zephyr). OK, I will admit that Ford *may* know what they’re doing. I just wish a redesigned Fusion was part of the plan. Awe man me too! #savethefusion! You may get got as a re-engineered rebadged Passat. You know as a result of the upcoming collaboration between ford and VW. Seriously??!! The same “teaser” image is used for every picture. FFS, how about you open the eyes a little more??!! If they’re also introducing it in China, it’s probably a platform-mate to the “Mustang-inspired” BEV. I’m just hope they will call it baby Bronco. I hope Lincoln gets a version of the Bronco to take on the G-wagon and Range Rover. A wagon version of the baby Bronco would be cool too to take on the Volvo cross country. 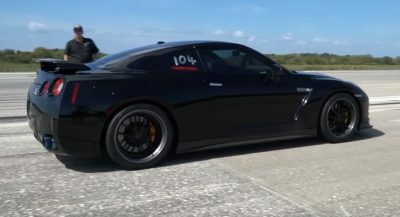 10 years ago I would not have considered American car. Now I can’t to being excited about the damn things.. Especially Ford!! What’s wrong with me! The only thing wrong with you is that you once singled out an entire country, rather than specific companies. 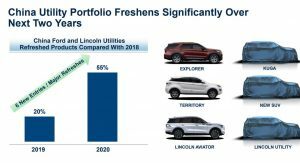 Anyone else a bit saddened that they are planning nothing but SUV’s? That’s a terrible shame. It’s the replacement for the MKC, called Corsair (tentatively). Duh. Yeah. I don’t get the mystery here. It’s definitely the Corsair. Wow. It’s almost as if Lincoln woke up one day and suddenly realized that they are actually a car company! 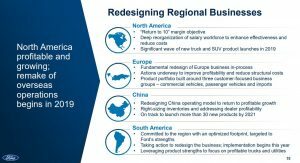 Well for a European were almost all manufacturers have a pretty clear naming and market positioning strategy the announced Ford SUV line up sounds very confusing. Why is a “Mustang inspired” SUV necessary? And will the Bronco be a true off-roader or more a SUV-like crossover with very limited off-road capabilities? I’m very curious to see how this strategy will play out. And just where is this new Fiesta/Focus CUV replacement that’ll cost the same as a base version of them? Like around $17K to start? 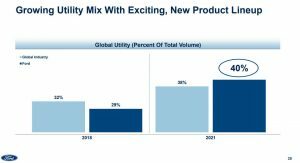 The “small rugged utility””? LOL. Ford – Liar, Liar, Pants On Fire.